The boys were in Singapore a few months ago and have just celebrated their six years being on YouTube. Do you know who I am talking about? Yes! I am talking about the talented Boyce Avenue who have captured the hearts of many girls. 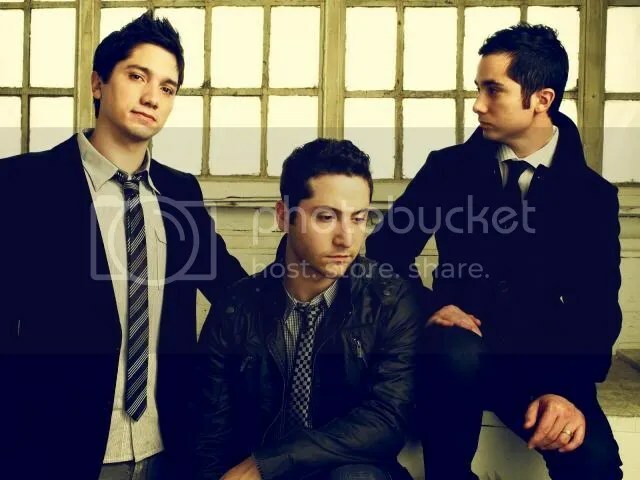 Boyce Avenue, a Florida-based band, consists of three brothers Alejandro, Fabian and Daniel. Popular for their strong acoustic roots and melodic rock sound, the band has been posting YouTube videos of their originals and covers since 2007. To date, they have 3,818,205 subscribers on YouTube and more than a BILLION views! With a strong following and fanbase, it is not a surprise that there are demands to bring the band around the world. Singapore is no exception. 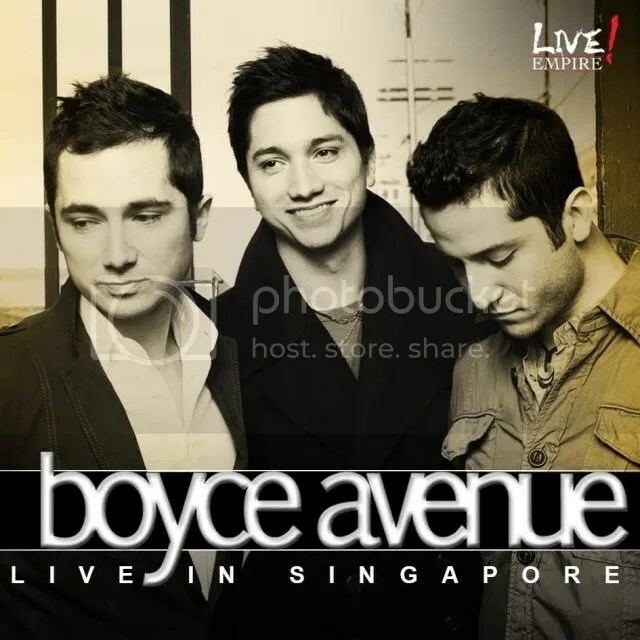 Thanks to Live Empire, Boyce Avenue will be performing in Singapore on November 21. This will be their first full length concert in Singapore. Previously, they were here in May for Music Matters. If you missed the chance to catch them last May, you need to watch them perform this coming November! Live Empire warned that tickets are limited so better get it ASAP! So get your tickets starting September 23 before it is sold out on SISTIC. For more updates on the concert, follow Live Empire on Twitter and like their Facebook Page!